Researchers at the University of Edinburgh will compare DNA from people admitted to hospital who later die from sepsis with those who survive. They hope to isolate DNA signals from thousands of patients and use the information to identify future drug targets. Sepsis occurs when the immune system reacts to infection, causing symptoms such as cold hands and feet, mottled skin and a quickened heart rate. It can quickly lead to multiple organ failure and death. More people die from sepsis than the combined figure for breast cancer and bowel cancer. 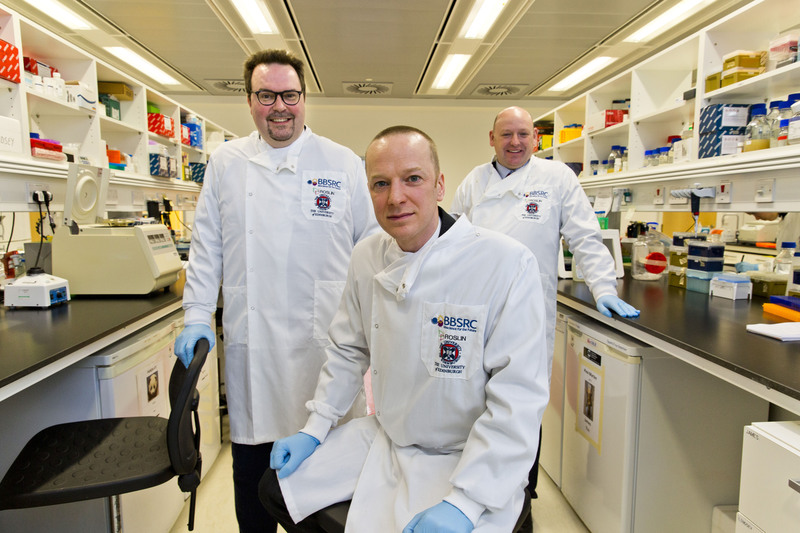 Craig Stobo, founder of Sepsis Research (FEAT), said: “Sepsis kills someone in Scotland every four hours and our charity is committed to helping find better treatments to help reduce these numbers. Dr Kenneth Baillie, Academic Consultant in Critical Care Medicine and Group Leader at the University of Edinburgh’s Roslin Institute, said: “We know that people who have been adopted, whose biological parents have died of infection, are themselves six times more likely to die from infection. This link is not seen with adoptive parents, suggesting that genes are key to understanding sepsis treatments.